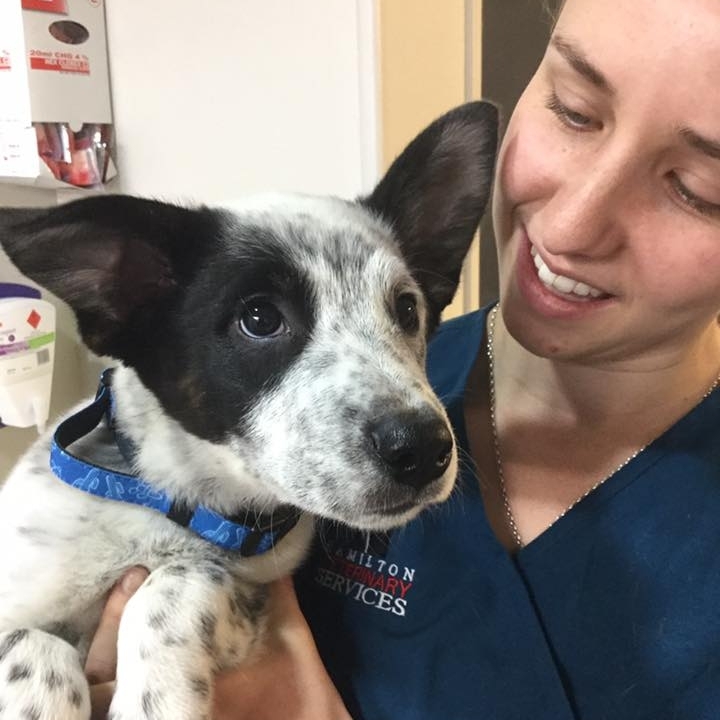 At Hamilton Small Animal Veterinary Centre, we like to get involved with a variety of community initiatives that are centered around animals. See below for further information for some of the events and causes we support. 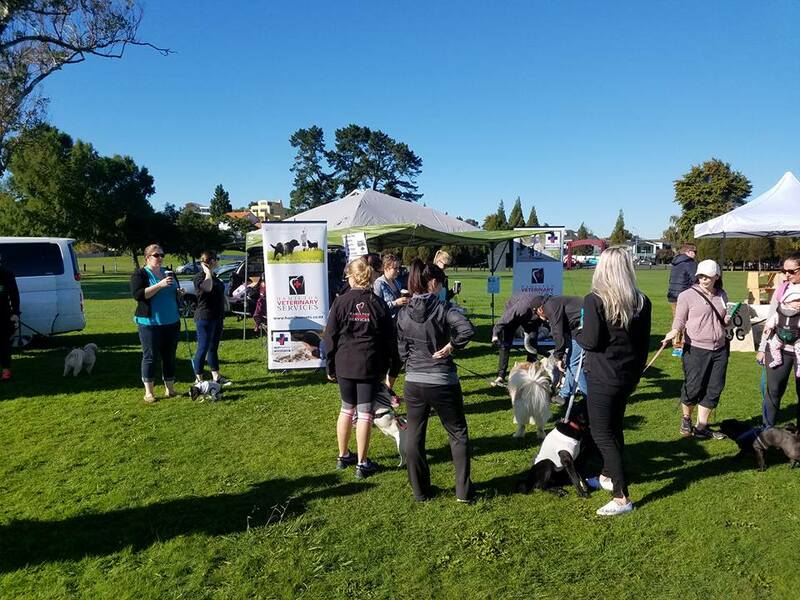 Hamilton Small Animal Veterinary Centre sponsored The Big Dog Walk With Lots of Dogs which is a big dog walk….with lots of dogs! 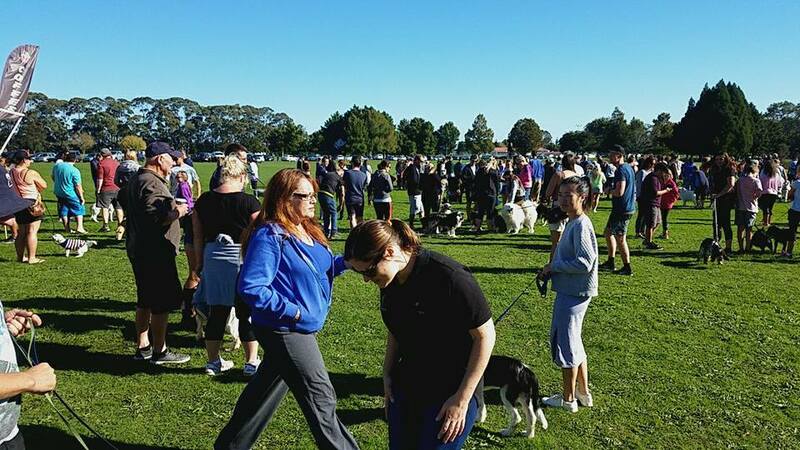 It was run at the same time throughout NZ to raise funds for multiple rescue organisations. In Hamilton the funds went to Chained Dog Awareness. 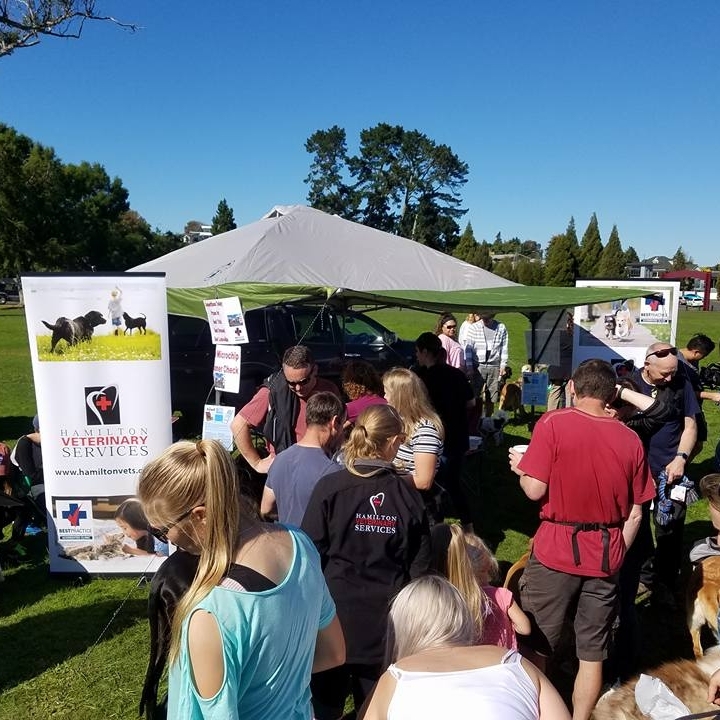 It was a beautiful sunny day for the walk around Hamilton Lake, and we were on hand to provide sunscreen (any excuse for an ear scratch) and plenty of water bowls to keep those panting tongues hydrated.We also provided some great treats – because you’ve exercised, you deserve it – and free microchip checks. Several of our vets, nurses, and administration staff took their dogs. It was a huge turnout overall with approximately one thousand fuzzy butts wagging their way round the lake. We loved seeing all your cool canines strutting their stuff in the sunshine! 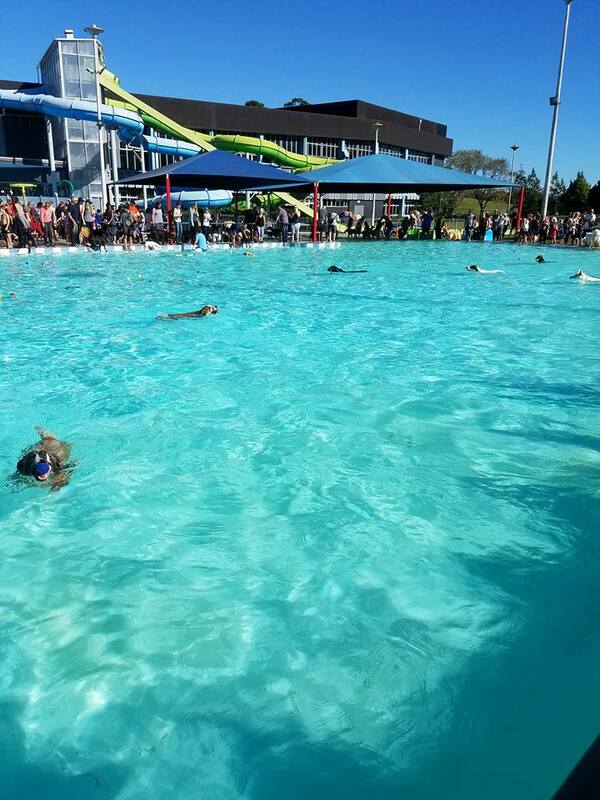 Hamilton Adopt-A-Dog held a “Paws in the Pool” event at Waterworld Te Rapa, where dogs were able to go swimming in the outside pools before they were closed and drained for the end of the summer swimming season. 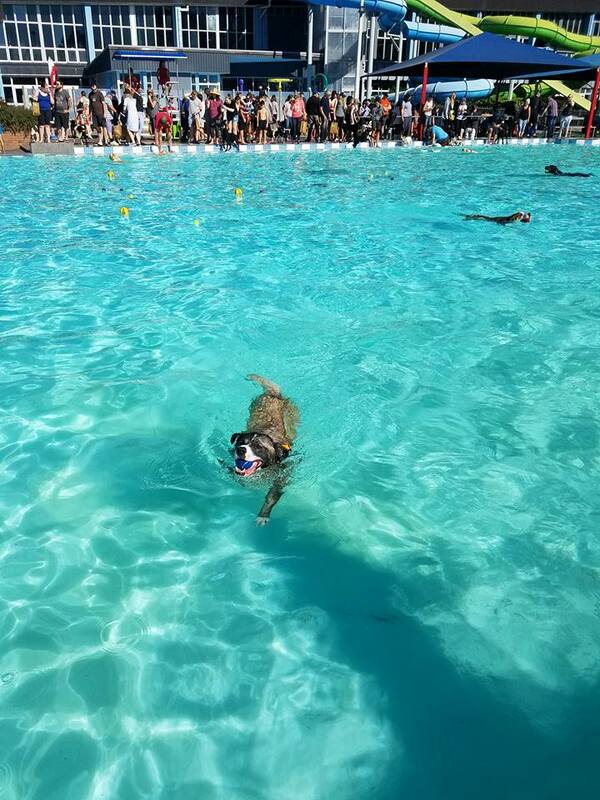 Once again we were on hand with plenty of treats for the water babies, as well as providing sun screen to protect ears and snoots from the rays. The weather was perfect! 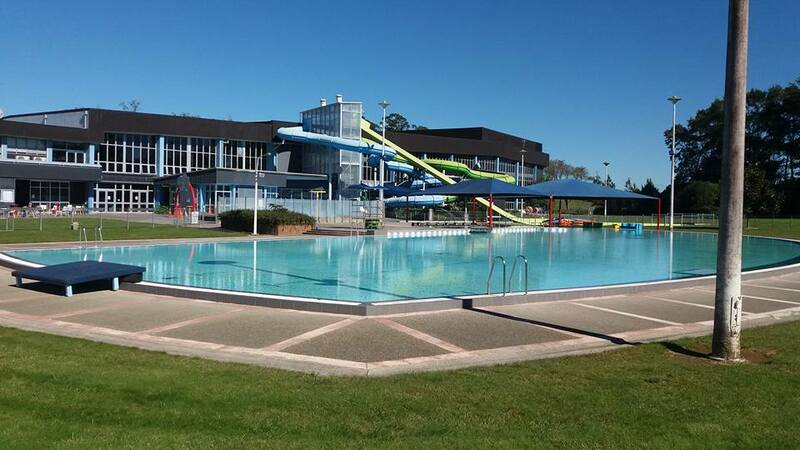 It was a great day for hanging out by the pool and admiring the doggy paddle skills on display. There was a doggy diving competition, rescue displays from Newfoundland dogs, and of course, lots of belly rubs. In Late 2012 our relationship with DC Rescue Dogs began and we aren’t the only ones living happily ever after. We love being able to help with the absolutely amazing work that Cherie and the whole team at DC Rescue dogs do for so many dogs and puppies. Their commitment to rescuing dogs from hopeless situations and turning them into valued furry family members, is amazing. We are very proud to provide high quality veterinary care to all the dogs. Getting to see the results from the amazing efforts of the fosterers, fundraisers, organisers, and families is priceless. 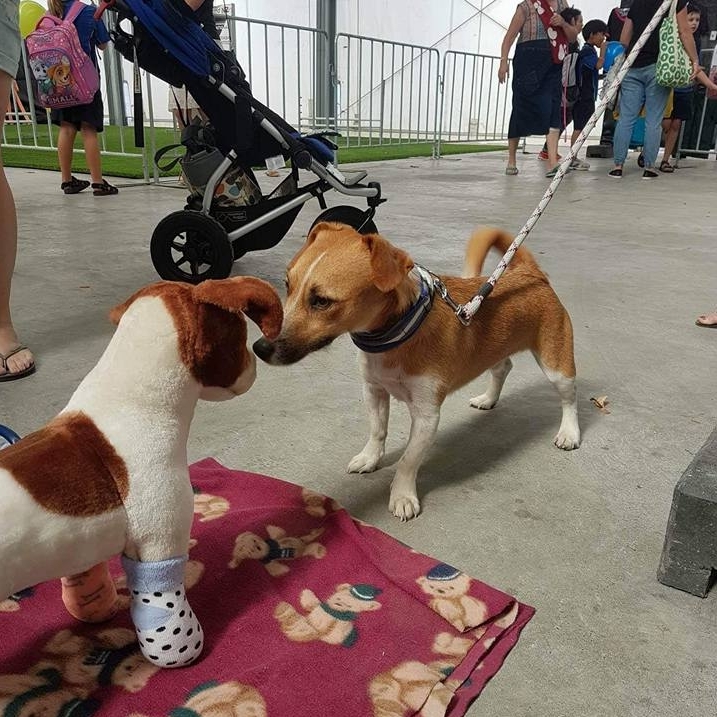 If you are looking to adopt a furever friend to share your life with, please check out their facebook page (DC Rescue Dogs) or their website www.dcrescuedogs.co.nz . Remember, saving one dog may not change the world, but for that one dog the world will change forever (and you’ll never eat alone again). 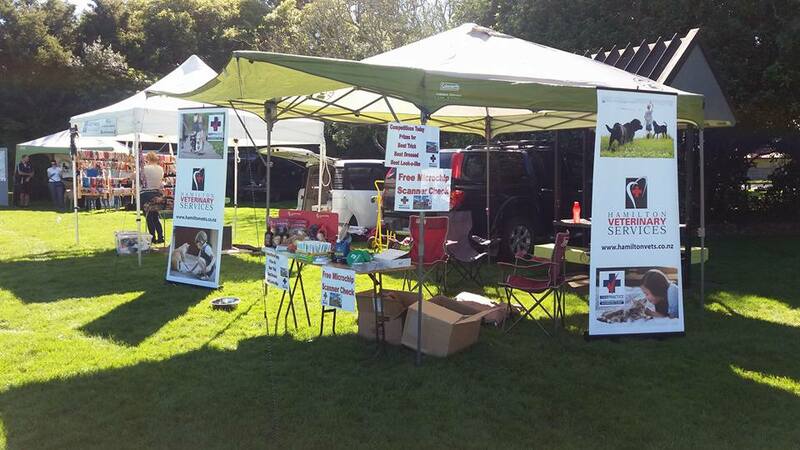 DC Rescue Dogs is a non-profit organisation based in the Waikato, New Zealand. We do not have a shelter as such, and have all of our dogs and puppies in foster homes throughout the Waikato and Auckland regions. All meet and greets are by appointment only, around our work, family and other time. In 2015 DC Rescue Dogs introduced Desex-A-Dog. This initiative was developed after one of the fosterers collected a new mum and her puppies from the local pound and saw first-hand the constant cycle of unwanted litters from dogs who haven’t been de-sexed. 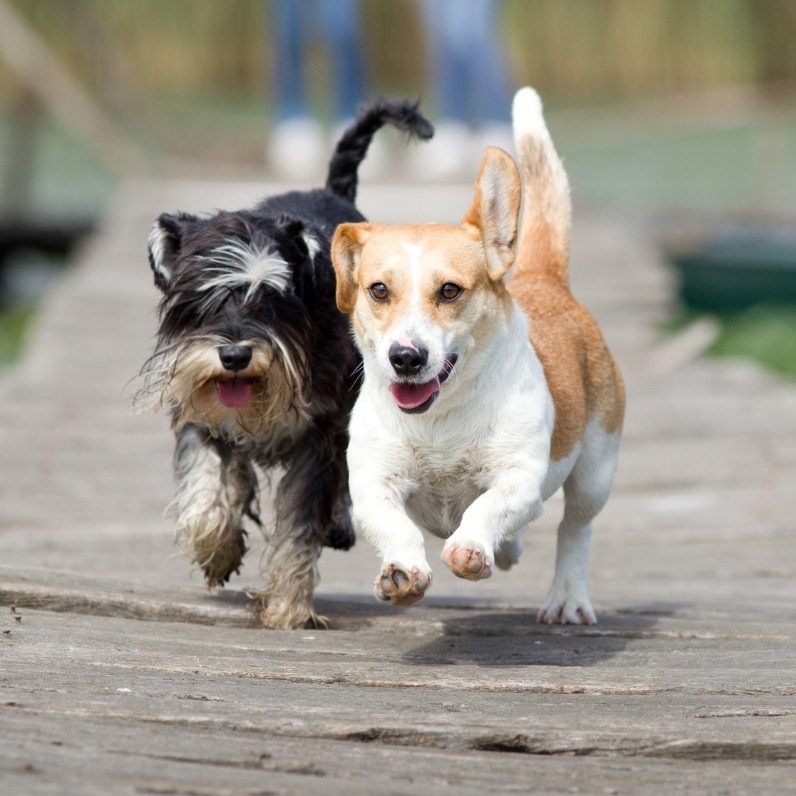 Encouraging people to get their dog de-sexed, and providing financial assistance to do this, reduces the number of unwanted pregnancies and therefore, the number of unwanted puppies needing to find homes reduces also. We are so happy to be playing our part in helping put a stop to this cycle. 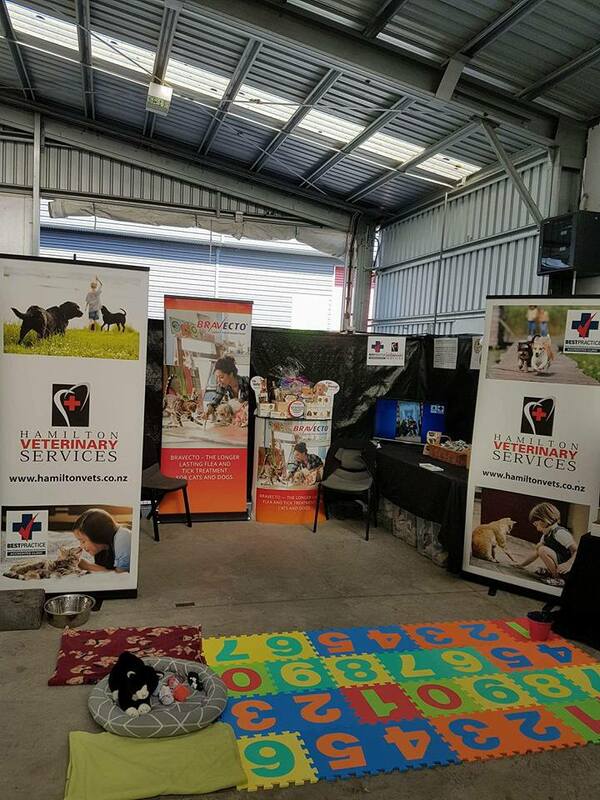 We had a stand at the Pet Expo held at Claudelands Showgrounds this year. Our staff spent the days giving advice, having fun with bandaging (please don’t feed the animals, they’re stuffed), and using stethoscopes to listen to hearts. 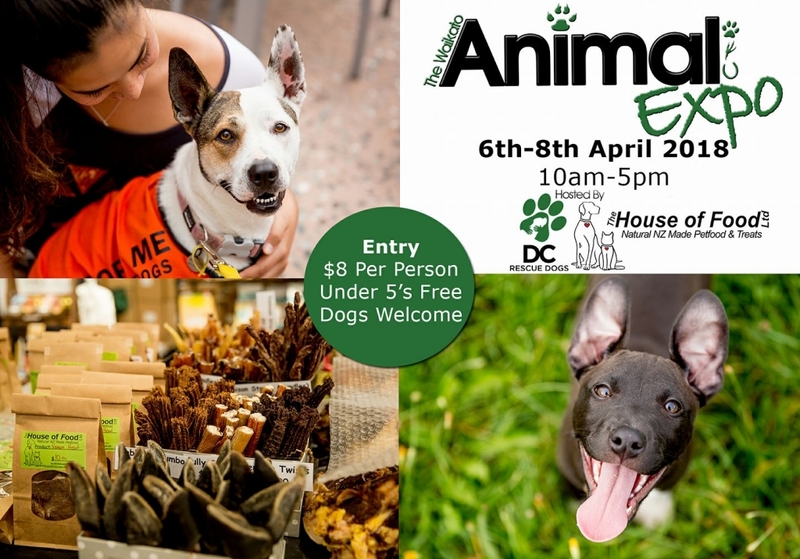 Guests could match footprints with the animals to win prizes, enjoy some free samples of dog and cat food (although we think their pets would enjoy them more), and also offered some great treats and discount deals. It was a fun (and we hope, educational) few days, and it was lovely to see several of you and your pets there. DC Rescue dogs is one of the primary organisers of this event and they had some beautiful dogs and puppies on their best behaviour to impress lots of potential new parents. This event also raised more funds to help continue their fantastic rescue work. 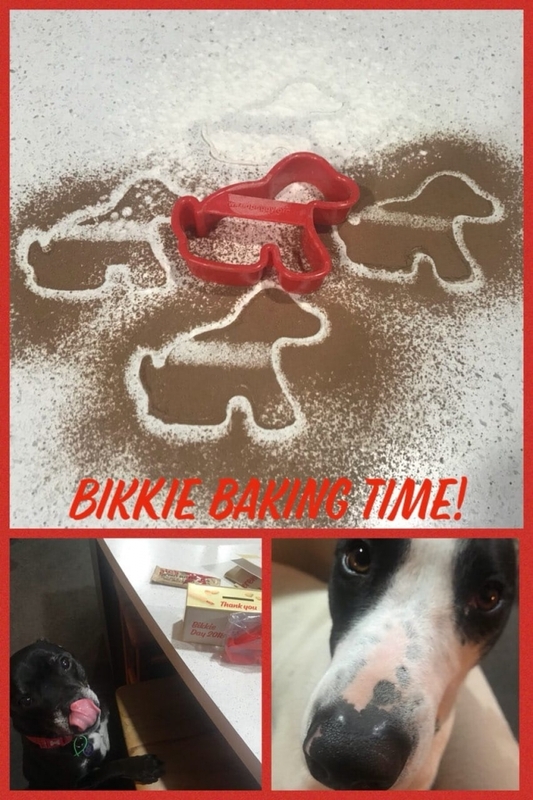 This year we celebrated Guide Dog Bikkie day over a whole week because there’s no such thing as too many bikkies! 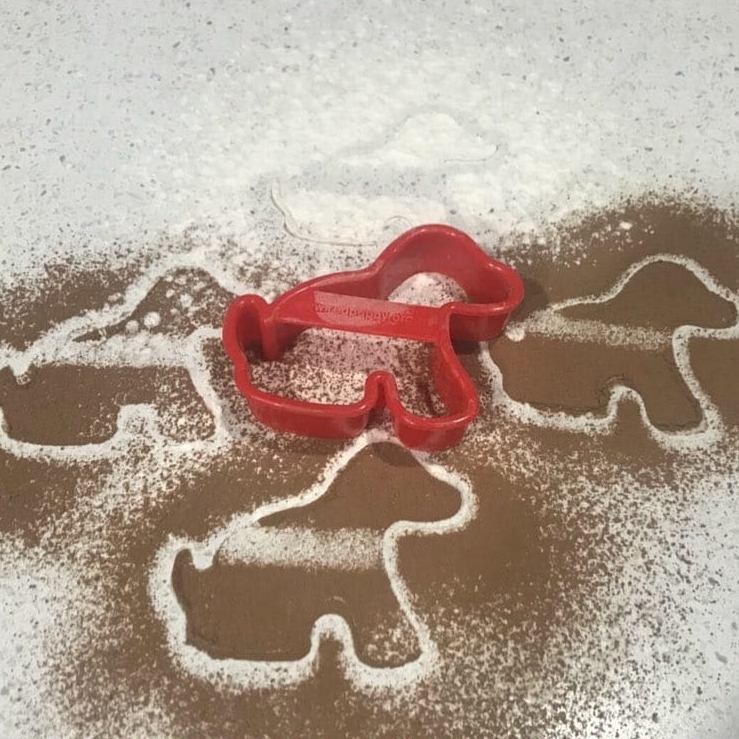 Alice, our Head nurse, baked lots of different flavoured and decorated doggos which we sold in our reception areas to raise funds for the Guide Dog foundation. 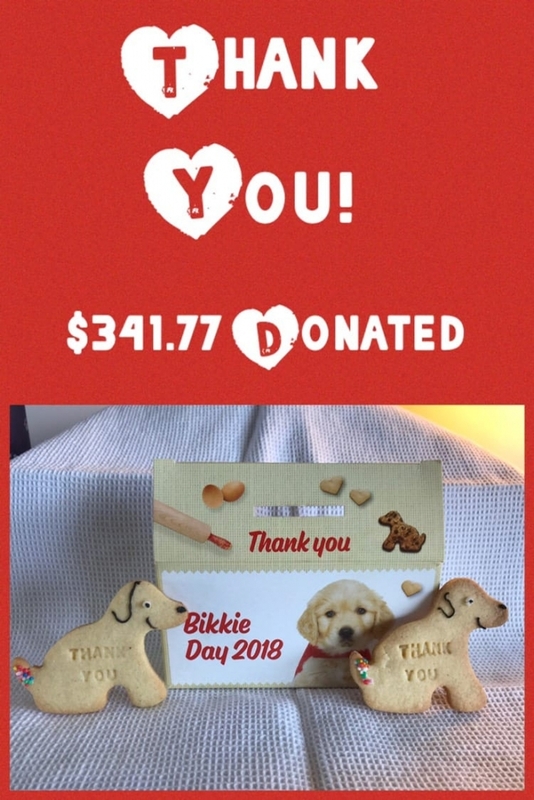 We can confirm they were all delicious and even better, they raised in total over $340 for this amazing cause. So thank you very much to everyone who supported us. 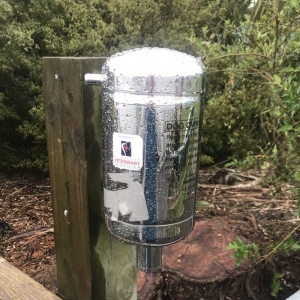 In conjunction with Hamilton City Council we have provided dog poo bag dispensers at Day’s Park and at the start of the board walk at Hamilton Lake. We are lucky to have places like this to walk with our furry friends and since the poo fairy doesn’t seem to exist, we are doing our bit to help make sure the only things left behind are paw prints!